Rather than answers, this resource provides some questions that you and your department probably want to sit down and discuss. This should help clarify your vision and refocus your curriculum. It is split into three sections: intent, implementation and impact. These are the three areas Ofsted will focus on but they are also highly sensible. We believe it is essential to begin with what you want students to learn about the past and work out a way to assess this as a secondary process. We also strongly believe that the curriculum should be the progression model, i.e. the learning should get more challenging across the Key Stage – not the students getting better at the same type of assessment as they get older. Teaching History article by Rich Kennett and Alex Ford concerned with rich knowledge without factual overload. Rich Kennett gave the keynote address at the HA’s Yorkshire History Forum in November 2019. This was filmed and is available to watch for HA members here. 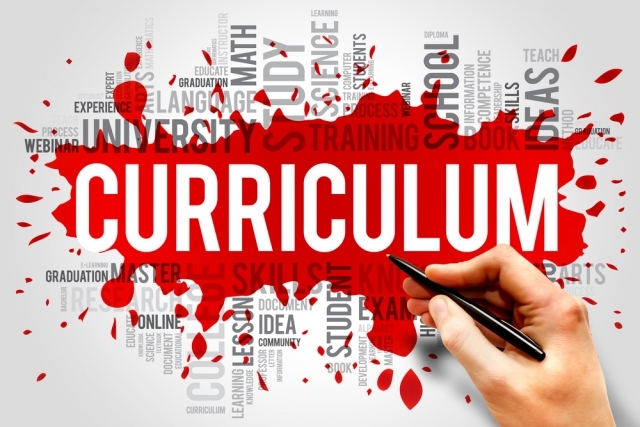 Part of a very important blog series from Christine Counsell (One Big History Department blog) where she addresses the questions that SLT should be asking middle managers - and therefore the questions they should be prepared to ask themselves about curriculum.